Today, I’m blogging about a company that wrote a settlement check, entered into something called a “Compromise and Release Agreement” (more on that in a bit) to resolve claims from a former employee, and now finds itself defending Family and Medical Leave Act claims. Now, before we get any further into this post, I offer this caveat: it depends I am no expert on workers’ compensation. Put into proper perspective, I know as much about workers’ compensation as I do about Shopkins. Ok, maybe less. Basically, I know just enough to refer a workers’ compensation matter to a workers’ compensation attorney. Mr. Zuber worked for Boscov’s. He got hurt at work, filed for workers’ compensation, and received work leave. He returned to work, requested an additional week of medical leave, which HR granted. A few weeks after returning to work from the additional medical leave, Boscov’s fired Mr. Zuber. About seven months later, Boscov’s and Zuber signed a Compromise and Release Agreement (C&R) before the Pennsylvania Department of Labor and Industry Workers’ Compensation Office. I’m going to spare you the boredom of the Third Circuit’s dissection of the C&R. Suffice it say, although claimant “relinquish[ed] any and all rights to seek any[thing]…in connection with the alleged…work injury claim,” that language wasn’t broad or general enough to encompass FMLA claims. Most notably, FMLA claims aren’t work injury claims. They are FMLA claims. Therefore, Mr. Zuber not only received a lump-sum check to settle his workers’ compensation claims, but he will have a chance to pursue his FMLA claims too. You’re going to need a general release. 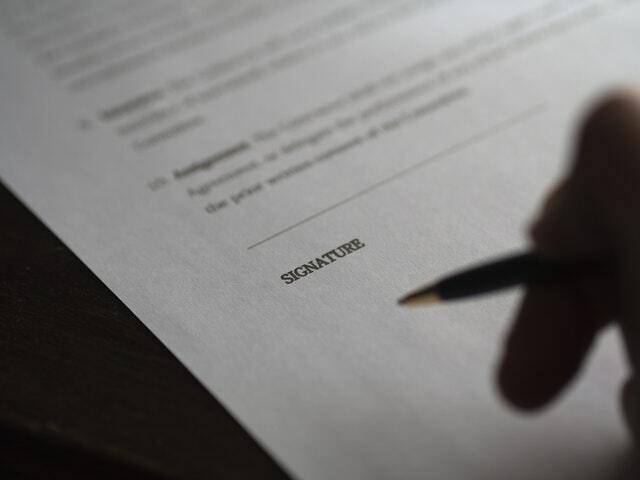 As in, “this is a general release of all claims.” And in the case of worker’s compensation, especially in PA, you may need a separate agreement supported by separate consideration to truly release all claims. This is one of those situations where some good legal advice helps. And, definitely not from me.